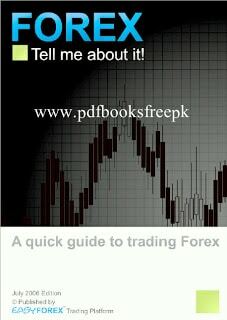 Forex Trading Urdu Book Forex Trading Tutorial In Urdu By Saeed Khan PDF Free Download Forex Trading In Urdu is a comprehensive Urdu book on Forex / Currency trading. 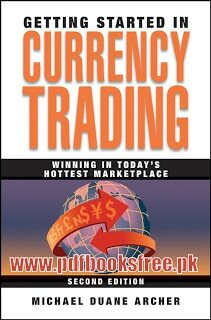 This book introduce basic information and definition and rules regulation of the forex system. 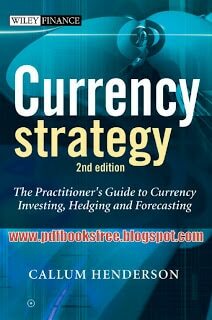 This book is compiled by Saeed Khan….